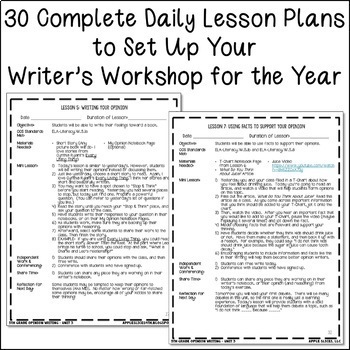 These lessons will perfectly integrate into any 5th grade classroom! 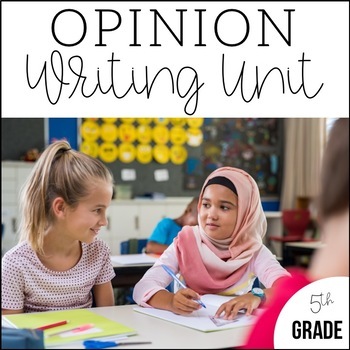 You do not need to buy all 7 units to implement Opinion Writing, Unit 3, into your Writer’s Workshop. Units 1-7 are available in my my store OR bundled! 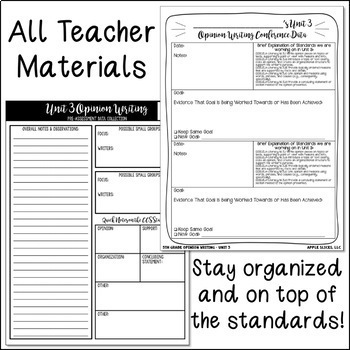 5th Grade Writing Units Bundled! Make sure you have everything you need - pick up these editable forms and rubrics to make your life easier! 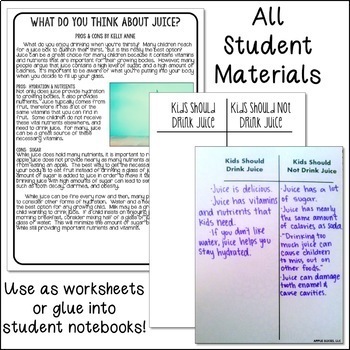 Check out my blog for more information, freebies, and my crazy life as a teacher! Check out my Blog! Apple Slices Thank you!